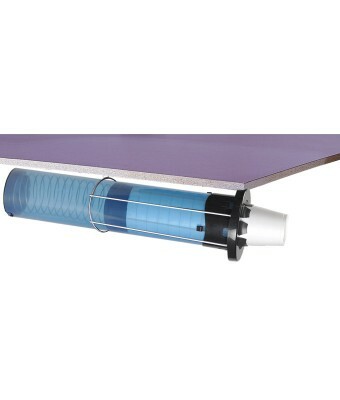 Sentry® Surface-Mount Adjustable Cup Dispenser provides effortless dispensing of paper, plastic or foam beverage cups with no "wear parts" to replace. The “set it and forget it" operation provides easy and exact adjustment. 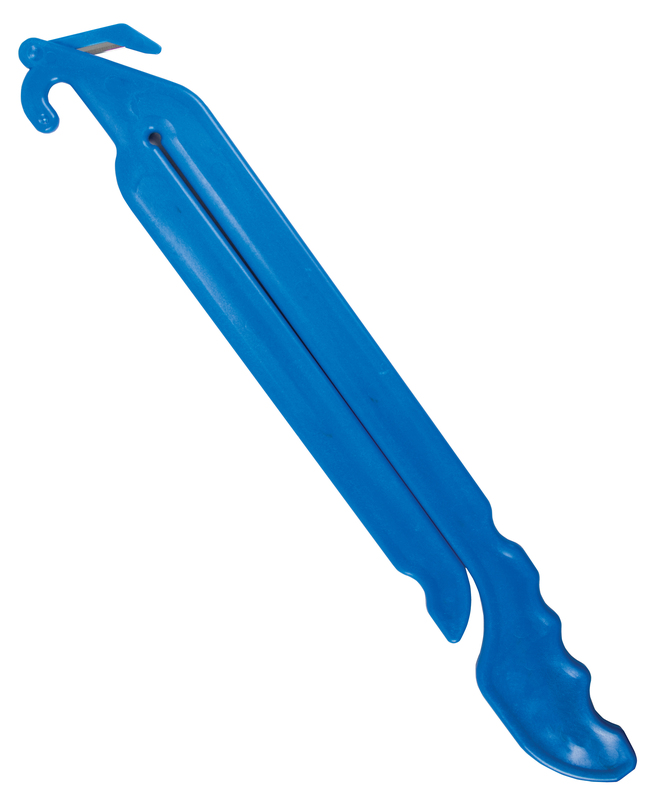 The adjustable Lifetime Levers™ are engineered with a revolutionary design that prevents marring of cups, while providing smooth, one-at-a-time dispensing. 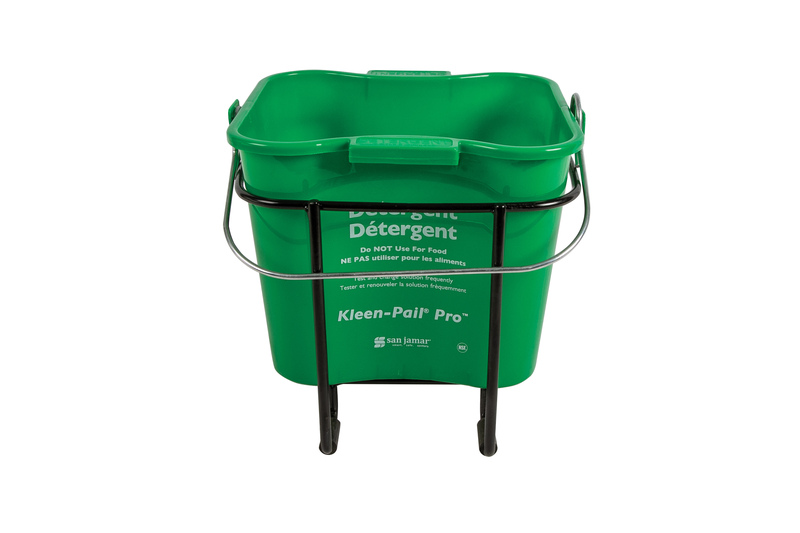 A tamper-resistant trim ring and contamination guard keep cups sanitary and protected. Venue® Napkin Dispenser with Stand San Jamar’s Venue® line of napkin dispensers offer optimal, one-at-a-time dispensing of a variety of napkin types. Venue® Napkin Dispenser with Stand is an ideal choice for minifold and fullfold countertop napkin dispensing. 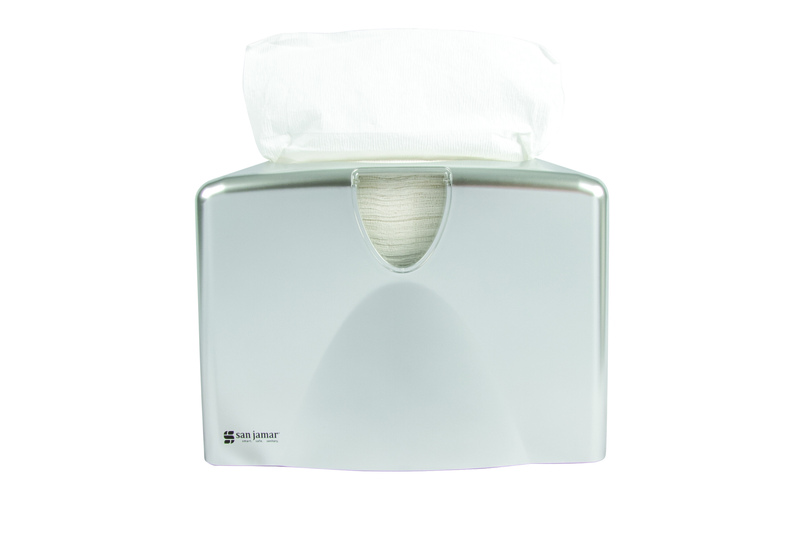 The Venue®Napkin dispenser provides smooth, precise dispensing– even at maximum capacity. 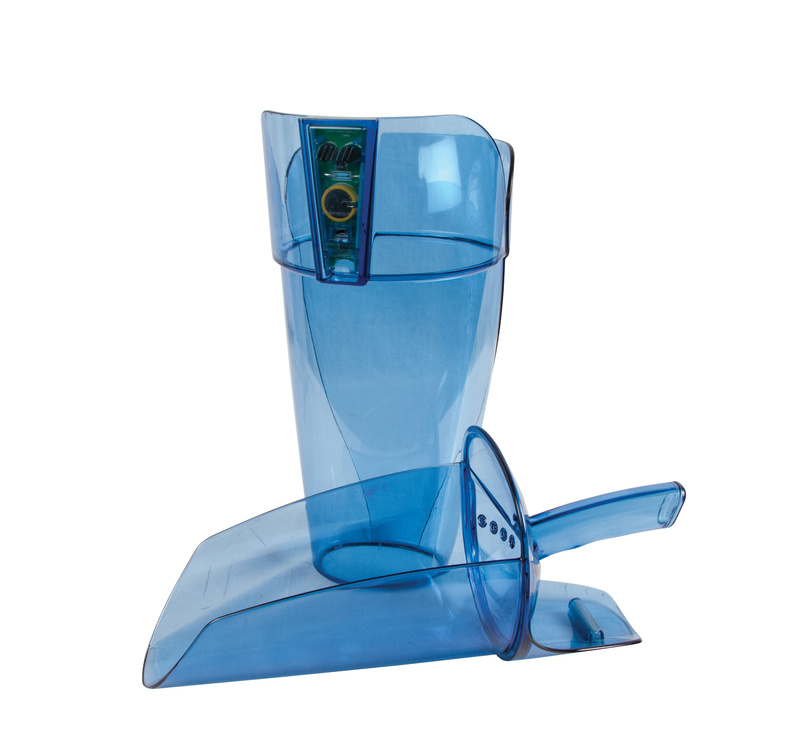 The stand feature enhances image and offers high-volume dispensing in tight spaces.